Last year for my birthday me and my sister headed to Brighton to celebrate by soaking up the sun and doing a bit of shopping. 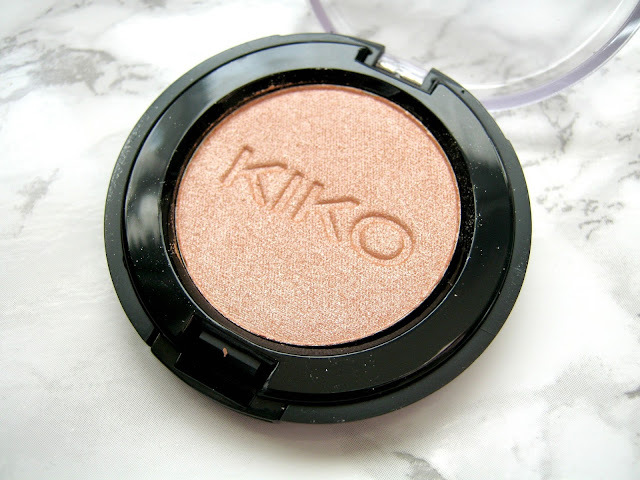 That was my first time in Brighton so I had no idea that they had a KIKO shop until I saw it and as soon as it caught my eye I headed straight inside. I've heard things about the brand here and there for a while now, mostly about how high quality they are despite the low prices so I wanted to try something from them but I wasn't sure what. I think I must have ended up being pretty overwhelmed by all the choice and colours because in the end I only came away with 2 eyeshadows and a nail polish! I've had these photos on my netbook for months now ready and waiting to do a review post but for some reason I just haven't gotten around to it until now! 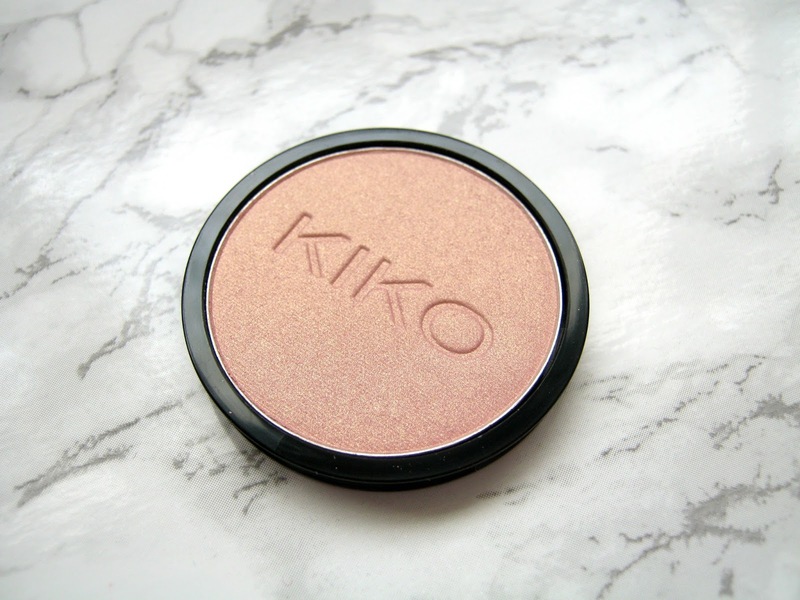 I thought a review of two simple eyeshadows might be a bit boring but I think they are worth talking about in a short post! I picked up one of the standard eyeshadow's in the shade 139 Pearly Salmon and one of the Infinity Eyeshadow's that can fit into a palette in the shade 220 Mat Rose Petal (they are in that order in the photos). When I first bought these I thought I'd gotten shades that were too similar but after using them now for months I know for sure they are definitely different. 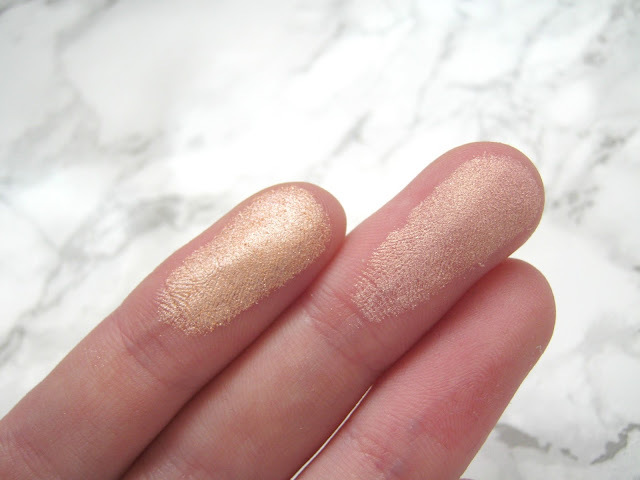 Pearly Salmon has more a dense shimmer to it and has orange and peachy undertones whilst Mat Rose Petal has a much softer shimmer and colour, it's more of a pale pink with some gold undertones. Both eyeshadows definitely don't disappoint when it comes to pigmentation though, even the lighter shade. 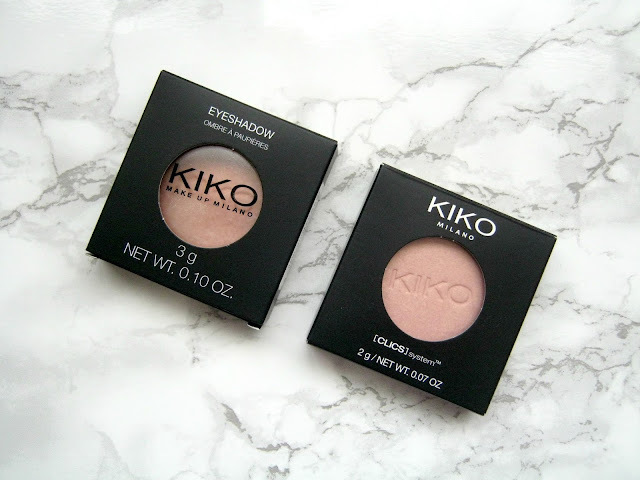 They both have a very velvety texture meaning they are easy to blend as well, I find that Pearly Salmon can sometimes be a little messy but I do my eye makeup before my concealer anyway so this isn't a major problem for me. They usually both last most of the day, with the first eyeshadow lasting maybe a little longer. According to the website the Infinity Eyeshadows can be used wet or dry but I haven't as of yet tested out how it performs when you use it wet so maybe that's something to try in the future! I'm definitely tempted to pick up more of those eyeshadows though as you can get a holder for them and then click them all together to make your own custom palette! 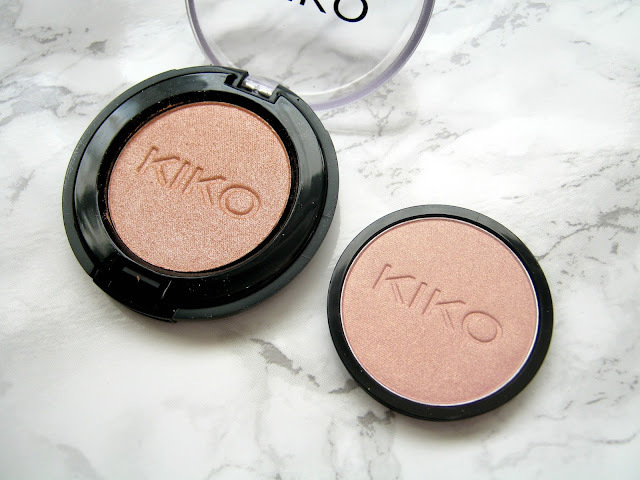 You can buy both of these eyshadows for only a few pounds each on either the KIKO website or in one of their stores, at that price you really cannot go wrong! 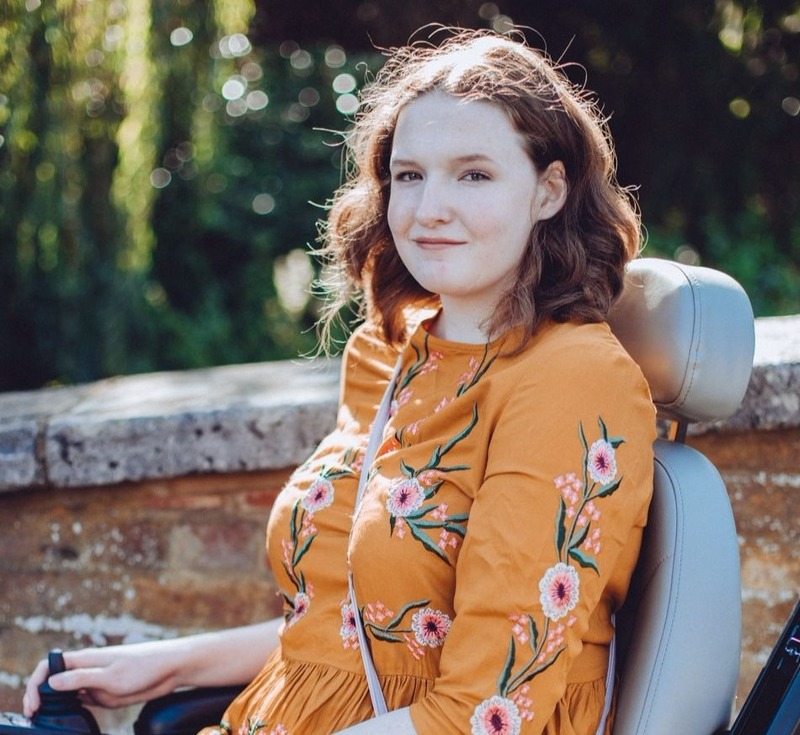 I'm looking forward to trying more of their products so if you have any recommendations then let me know in the comments below!